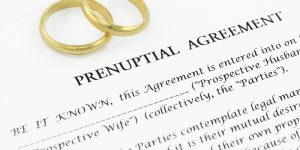 Prenuptial Agreements Category Archives — DuPage County Divorce Lawyer Blog Published by Naperville Family Attorney — Kollias & Giese, P.C. 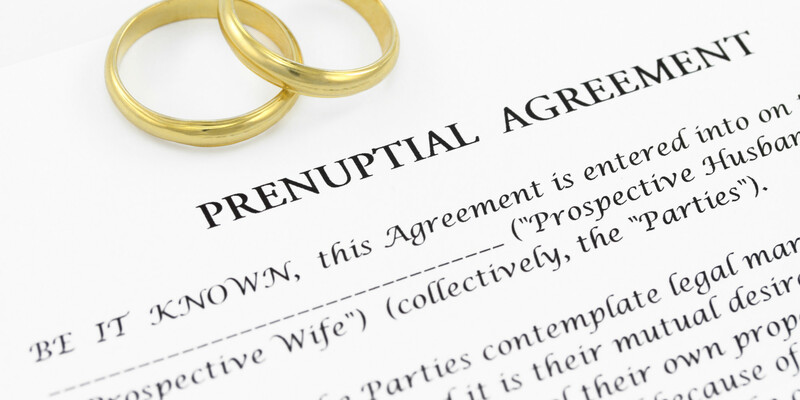 How Much Does the Date Matter when Signing a Prenuptial Agreement? by Kollias & Giese, P.C. Imagine the classic scenario: you are presented with a prenuptial agreement on the eve of your wedding, and asked to sign before you make your vows tomorrow. You’ve been together for years and had no idea this was coming. Your soon-to-be spouse earns significantly more than you and has more assets than you. Should you hire an attorney? Did your spouse disclose assets you had no idea he or she had? Are you being asked to waived spousal support in the event of divorce? Should you just “risk it” and sign the agreement, hoping that if you get divorced the court will deem it unenforceable? In Illinois, the Uniform Premarital Agreement Act governs the formation and enforceability of prenuptial agreements. It provides that a premarital agreement is not enforceable if the party against whom enforcement is sought can prove that he or she did not execute the agreement voluntarily, or if the agreement was unconscionable when it was executed, and that party was either 1) not provided a fair and reasonable disclosure of the assets or financial obligations of the other, 2) did not voluntarily and expressly waive any right to disclosure of the same, and 3) did not have or reasonably could not have had an adequate knowledge of the property or financial obligations of the other. As you can see, there are several factors that a court will consider when determining whether a premarital agreement should be enforced. This results in a very fact-intensive inquiry by the court.